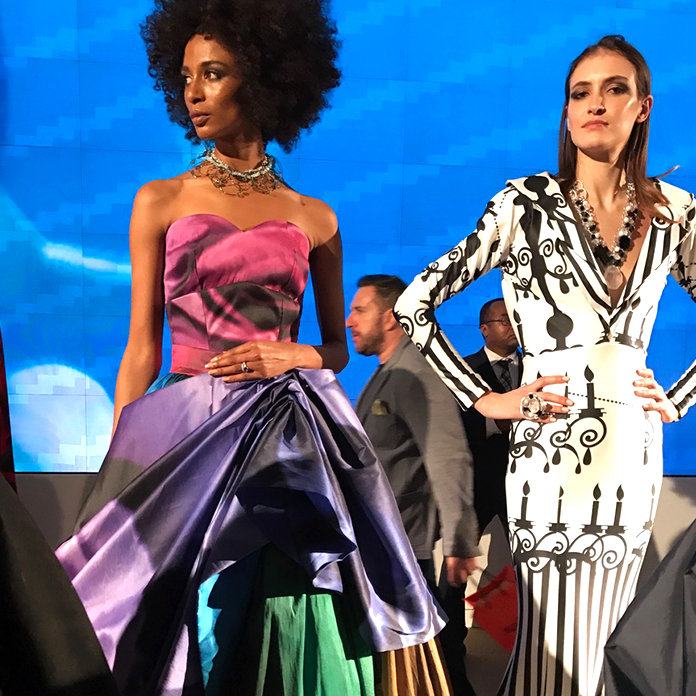 Leagas Delaney America worked with our client Epson America in the Times Square EcoTank Launch Blitz, creating extensive branded content and exposure for the brand in its product launch. Epson was the Official Sponsor of the U.S. National Synchronized Swim Team. 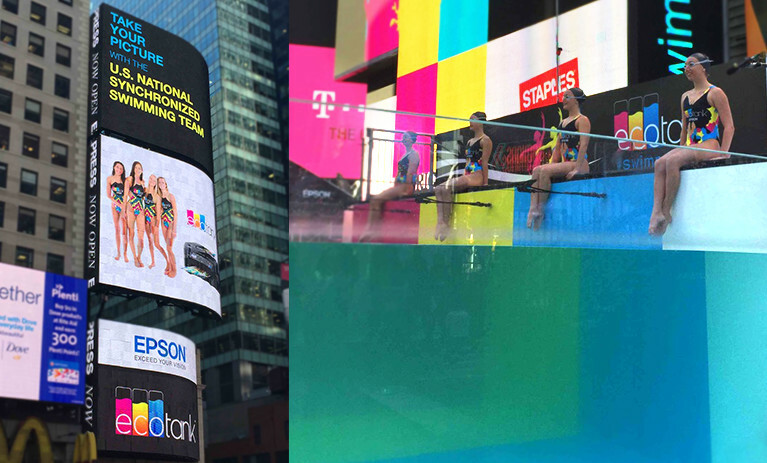 The athletes swam in Times Square, NY in a custom-made clear swimming pool while most of the electronic billboards advertised the EcoTank printer.